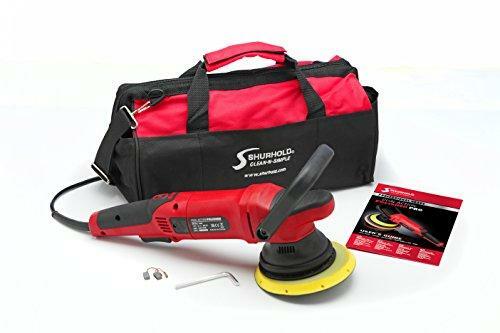 Shurhold's Dual Action Polisher PRO is similar to the original Shurhold Dual Action Polisher but the PRO is heavier duty and features an larger 21 mm orbit The increased Orbit and pad size make this is a more powerful Polisher. The unique Dual Action motion will still protect your finish and give you the professional results you desire. Unique Random Action Buffer for Professional Shine. (6) Speed Settings, Extra Long 20 ft Power Cord. Power: 120 Volt AC, 900 Watt, Draw: 7.5 Amps. Included in this kit: Deluxe Canvas Storage Bag. Quick Change Velcro Backing Plate. Pad Wrench. 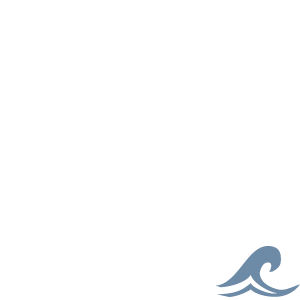 Standard Side Handle. Deluxe D Handle. 1 Pair Replacement Carbon Brushes. 20 foot long power cord. GFCI Plug End.